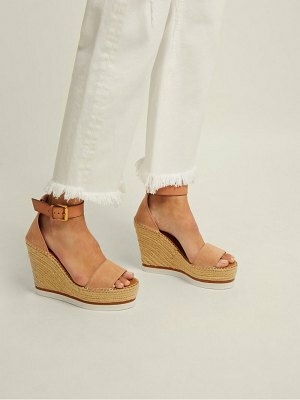 Inspired by the 24:7 Icons capsule collection, the Edina in ballet pink suede is an easy wedge with a city sandal vibe. 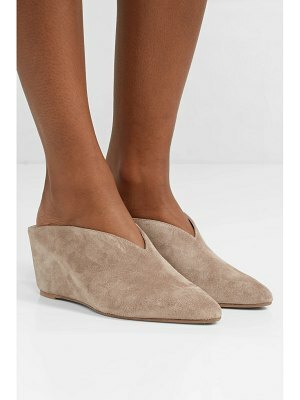 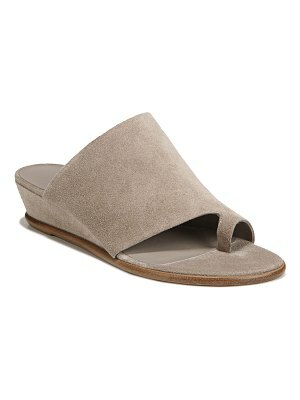 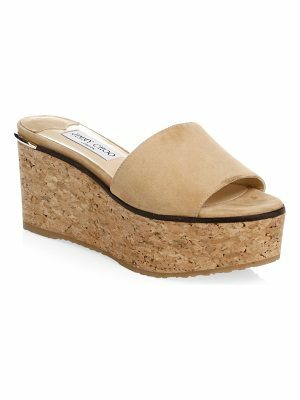 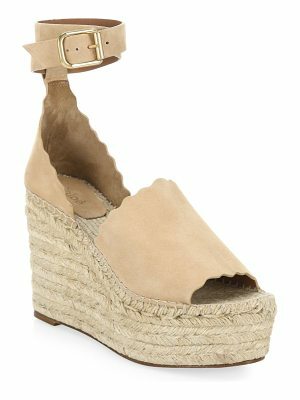 The low wedge and ankle strap provide ultimate comfort, whilst still portraying a modern contemporary feel. 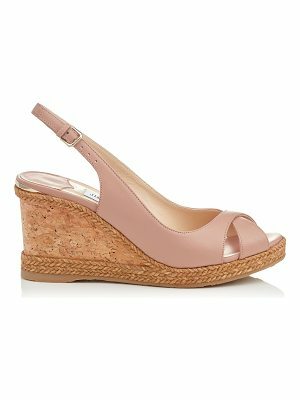 Designed with a lightly cushioned insole, this style is perfect to take you from day to evening.